When it happens it makes headlines. Tales of stolen dogs reuniting with their rightful families go viral not just because they are heartwarming, but also because they are the exception to the rule. A recent study out of the United Kingdom found only one in five of the dogs stolen there each day is recovered. 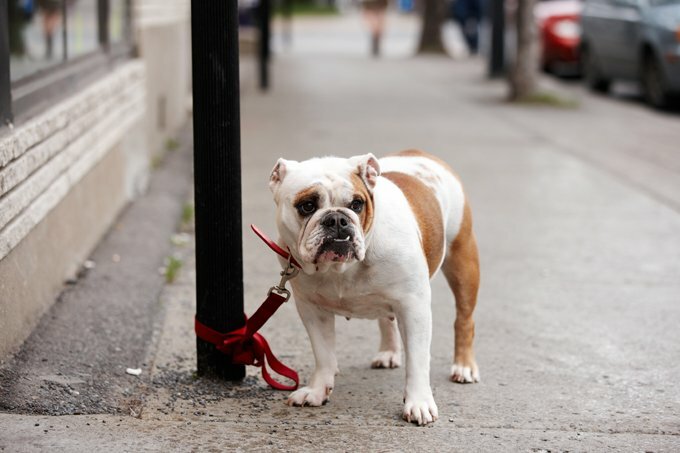 Kevin McCormick, a former police officer and founder of pet recovery service Trackers Edge, says the numbers for North America probably mirror the British findings, and suggests the best way to change them is to protect pets through prevention. “Treat them like a toddler,” says McCormick, who recommends constant supervision for canine companions. Such was the case in the recent and much publicized case of Princess, a service Chihuahua reported stolen in Toronto, Canada. Her human tied her outside a McDonald’s while she ran in to grab a coffee. When she came back, Princess was gone. The dog had been unclipped from her harness. Thankfully, Princess was reunited with her family just 20 hours after she was taken, but most dogs in her circumstances stay gone for good. According to McCormick, typical dog theft is similar to bike theft in that it’s a crime of opportunity, but it can also be a case of good intentions gone bad. “Sometimes dogs get stolen – they are technically stolen – but the people who’ve taken them think they are doing the right thing,” explains McCormick, adding that would-be rescuers may assume a dog is being neglected or mistreated if it’s left outdoors or just gets away from its human. “A dog can look like a stray five minutes after it goes out the door if it has bad luck and gets into some mud,” he says. 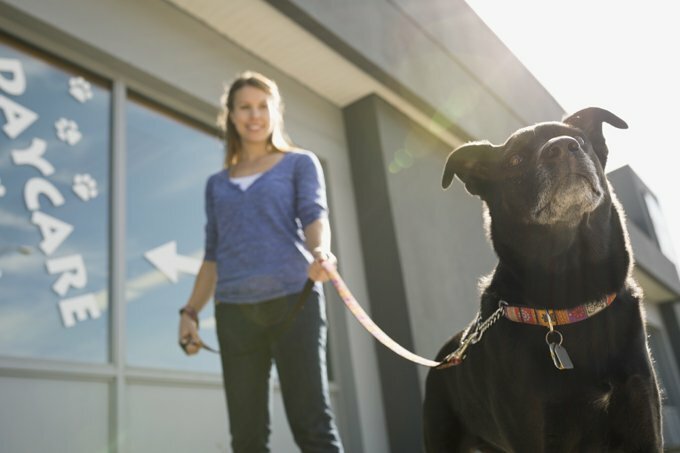 While a collar tag can be swiftly removed by either evil thief or a or misguided do-gooder, microchips are permanent — and can be your pet’s best bet at reunion after a theft. 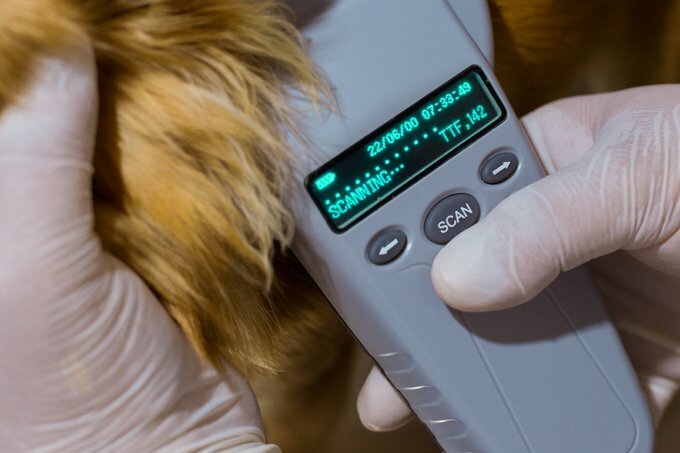 The tracker admits, on rare occasions microchips do fail, but pet owners can arm themselves with backup forms of forensic identification. In a case that’s still working its way through the legal system, McCormick recommended an owner use DNA testing to prove a dog was indeed their stolen pet. He says pet owners should have some DNA on file, and also keep their dog’s paw prints and nose print on record. 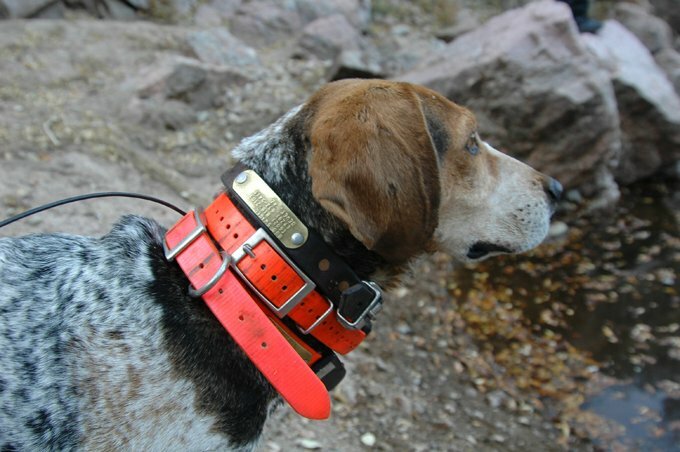 High tech collars that track your dog’s GPS coordinates are great for a lost dog in theory, but if a human has taken your pooch on purpose, a fancy tracking collar can be taken off just as quickly as a plain old set of metal tags. McCormick says he’s found tracking collars discarded miles from an animal’s true location, likely tossed by human hands. He also cautions against so-called “invisible fence” collars that will shock your dog but won’t stop a thief from carrying them out of your yard. “They don’t care if the dog gets a jolt,” he says. If you have reason to believe your dog is stolen, do report the theft to police right away. Next, let your neighborhood know you’re looking for your dog – but not that you’re looking for the thief. 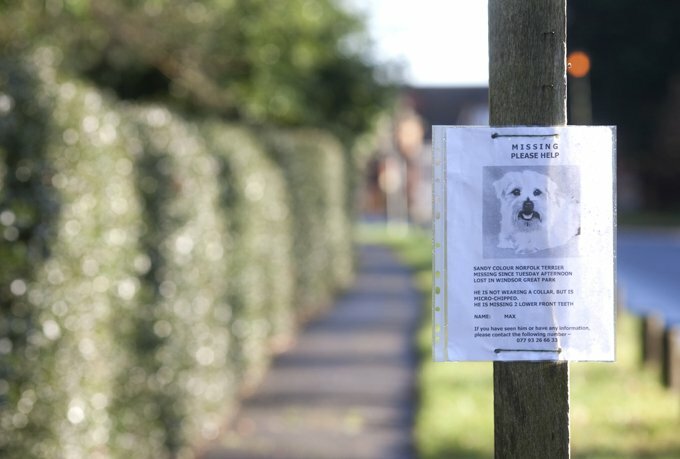 “Don’t put ‘stolen’ on the poster – just put ‘missing pet’,” says McCormick, who suggests victims steer clear of any language that would make either the thief or a third party afraid to turn the dog in. “Make it sound like whoever found it is a hero,” he advises. Even without using the word ‘stolen’ in your flyers and social media, getting the word out basically turns your dog into what McCormick calls ‘hot property’ – no one will want to be caught with it and the thief or person in possession will be more likely to set the dog free or drop it at the shelter. According to McCormick, armed robbery of a dog is extremely rare – most cases of theft pet happen when an owner’s back is turned in public. He says sticking with your best friend is the best way to stop dog theft. This article is printed and shared with the permission of DogTimeMedia and is one of the many articles found in their “The DogTimes News” newsletter. Contact “mailto:info@dogtime.com”>DogTimeMedia and sign-up for their newsletter. © 2017 All rights reserved.